With the new Alexa Blueprints program, Amazon is making it possible for anyone, including educators, to create their own Alexa skills easy-to-use templates. You don’t even need to know how to code or program. Teachers can create quizzes in minutes by filling in just a couple of blanks. Under the Learning & Knowledge section, select Quiz. Then select the Make Your Own button. Enter your questions and correct answers in the template. Note that you can include follow-up facts if you would like. With this in mind, you can enter more details about the question to increase student learning. After entering your questions, select the Next: Experience button. Add you own individualized introduction. Select a unique sound that will play along with your introduction. 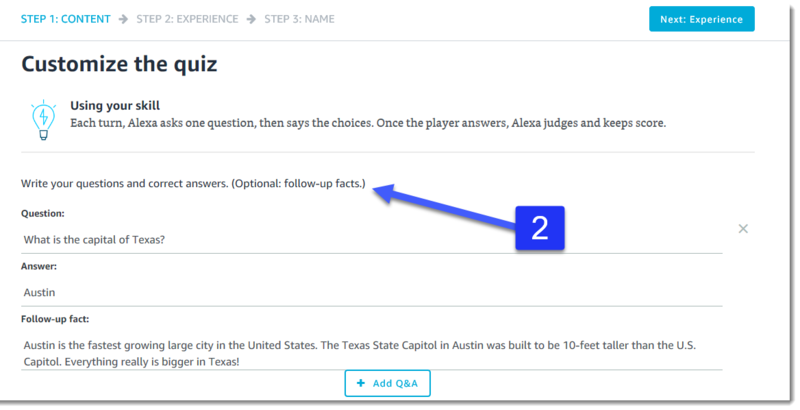 Customize the quiz responses in order to provide personalized feedback when correct or incorrect answers are selected. Add custom sounds, like crowds cheering, when a correct answer is selected in order to heighten student engagement. Lastly, select the Next: Name button. Enter the name of your quiz. However, be aware that Alexa is still learning first and last names. For best results, use common words. Now, select the Next: Create Skill button. 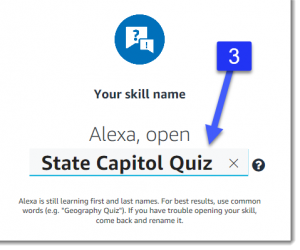 Wait a few minutes and begin using your quiz with your students. 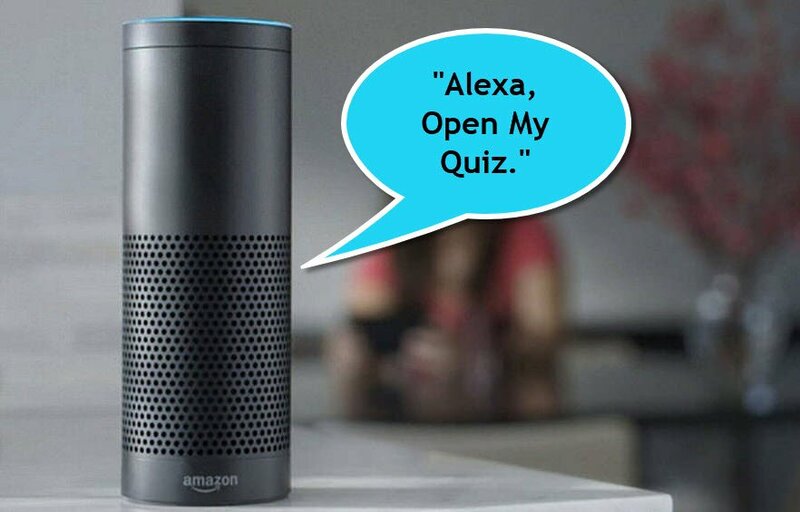 To sum up, teachers who have access to the Amazon Echo technology should be creating tons of quizzes with this easy-to-use template. It’s a great way to create an interactive formative assessment and promote student learning through engagement. 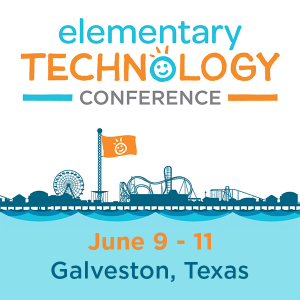 In addition, some other templates include flash cards and storytelling tools that let you create your own interactive and personalized stories. Give them a try. If you are interested in learning more about Alexa in the classroom, be sure to check out these blog entries, Make History Come Alive with Alexa and Alexa: Your New Teacher Assistant.